In order to successfully drive the brush roll of a Sanitaire commercial vacuum, a belt is needed. 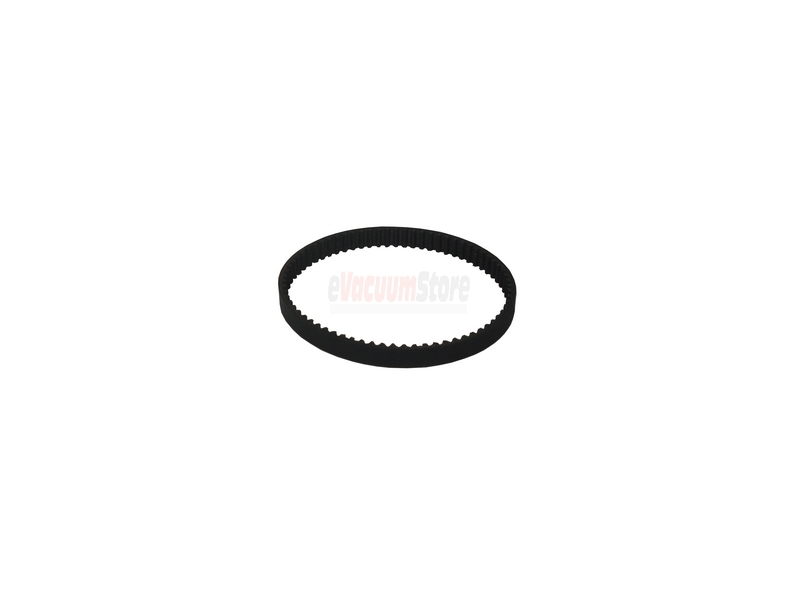 Sanitiare vacuum belts come in various shapes and sizes in order to fit the vast array of vacuum cleaner types offered by this brand. 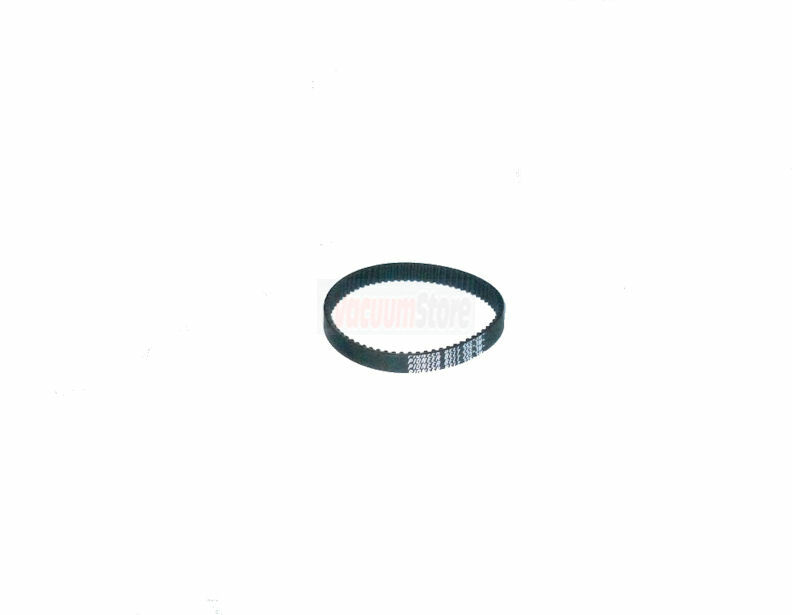 Depending on the model of carpet sweeper you have, the belt could either be flat, round or geared in order to successfully rotate the brush at the bottom of the machine. 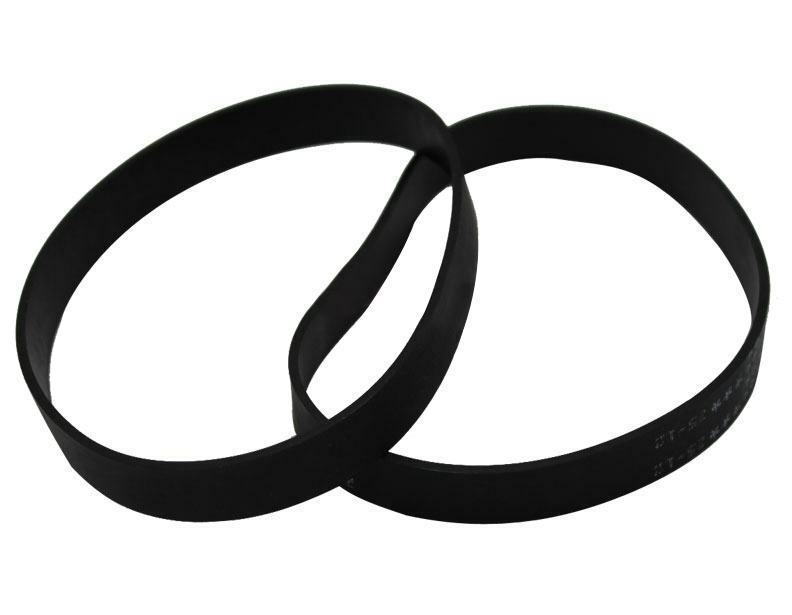 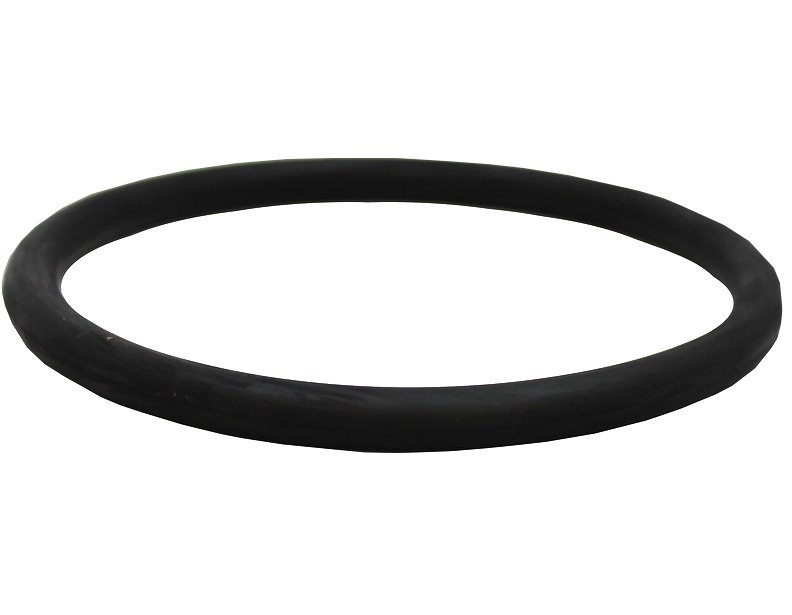 Regardless of the style of Sanitaire vacuum belts, they are all made from a durable rubber in order to achieve the longest possible life. 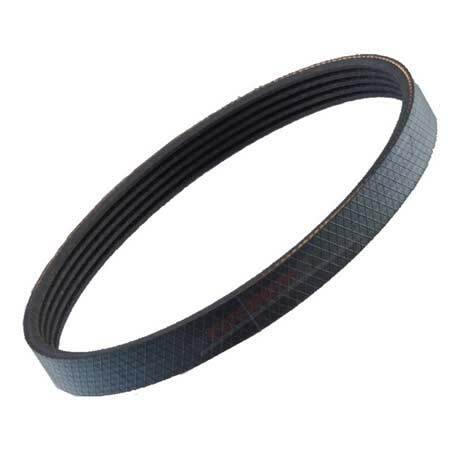 Should your belts continuously break on you, it is recommended that you check to make sure that the brush roll is installed correctly and that no debris is preventing it from spinning. 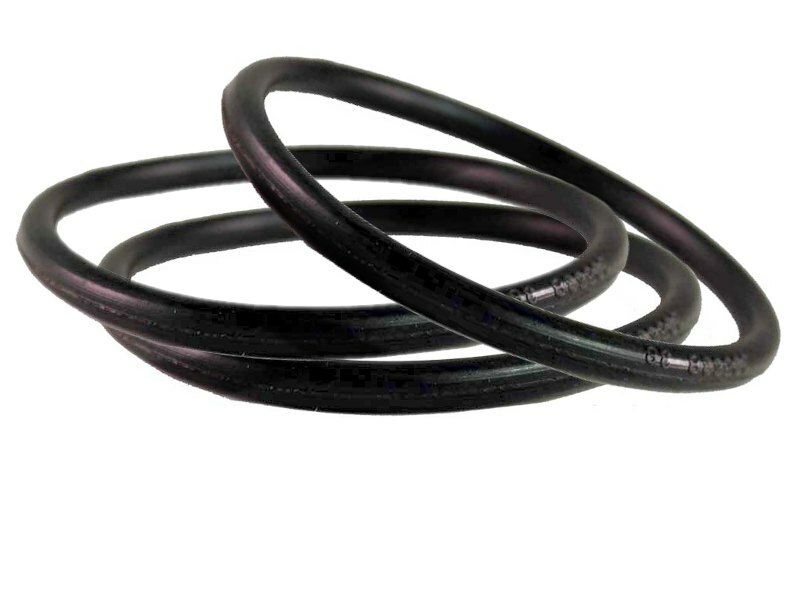 Occasionally these factors can cause Sanitaire vacuum belts to snap. 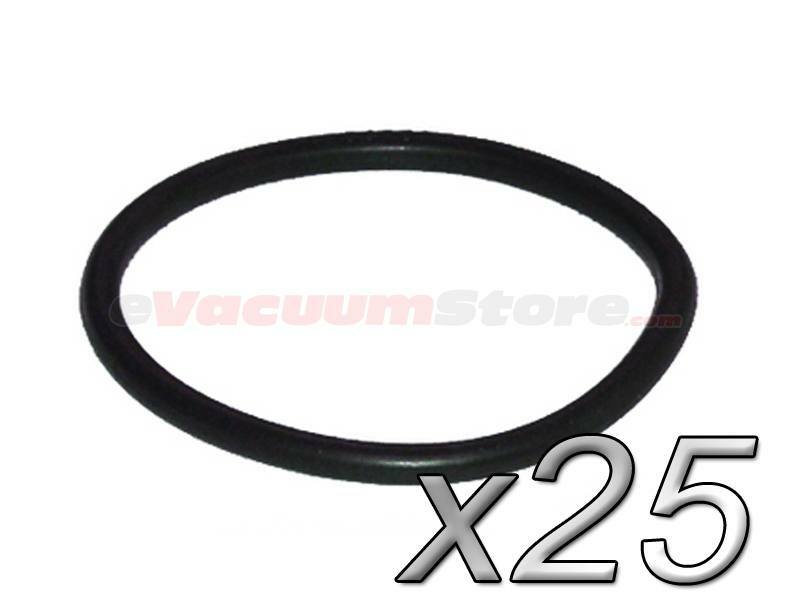 Make sure to maintain regular belt changes in order to keep your Sanitaire vacuum cleaner working to the best of it's ability.